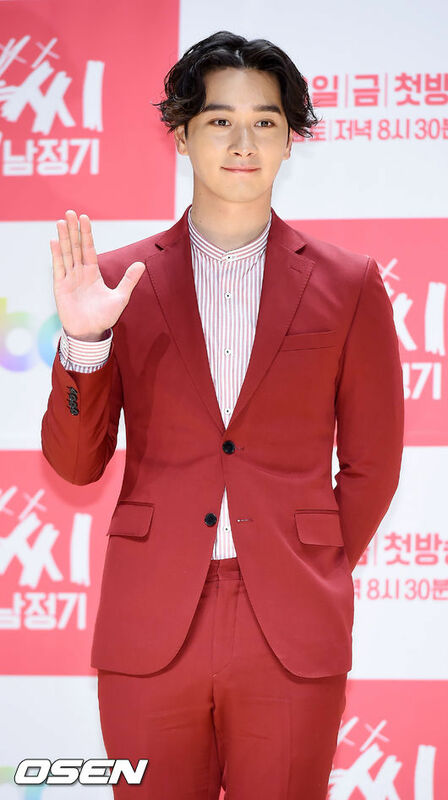 2PM member Hwang Chansung will meet viewers as part of the “Why Secretary Kim” drama cast. “Why Secretary Kim?” is based on a popular webtoon series of the same name. The story’s main character is Lee Young-joon (Park Seo-joon) who has everything. He is wealthy, has good looks and talent but is very arrogance. More, he is the vice chairman of a large company. Hwang will take on the role of Go Gwi-nam, a worker at this company. Sometime in the story, Lee’s secretary Kim Mi-so (Park Min-young) leaves unexpectedly leading to Lee to find out why and get her back into his services. Furthermore, the drama will be directed Park Joon-hwa, who has worked on ” Because This Is My First Life,” and “Let’s Eat.” tVN is aiming to begin broadcast sometime this June.